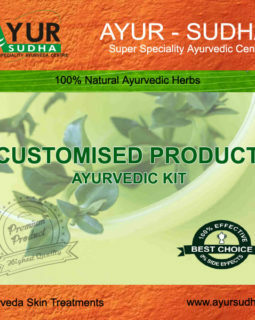 Welcome to AYUR SUDHA – SUPER SPECIALTY AYURVEDA CENTRE, a new kind of health care organization. 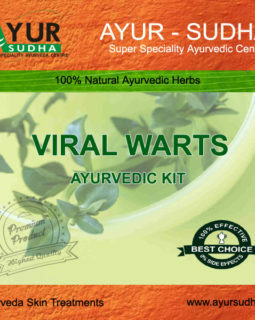 This site has information on Ayurveda, which is very good for your health and a leading Ayurvedic Medicine. 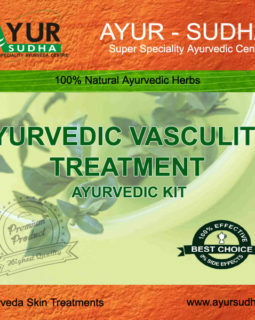 Ayurveda is very popular in India and now is getting popular around the world. Herbs play a big part in Ayurveda, as does meditation. We have information on Ayurveda in general, Ayurveda charkas, Ayurveda Medicine and information on your body type such as Pita, Vata and Kapha. 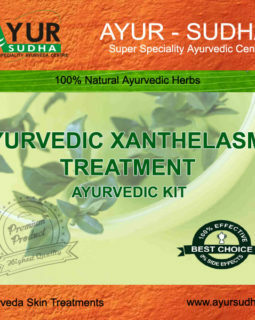 Ayur – Sudha Holistic, Herbal, Ayurvedic & Panch-karma Treatment Center is natural founded with the objective of providing healing through the ancient science of Ayurveda , The Most Ancient Science In Healthcare, Personalized counseling is provided by a group of professionals that includes India-trained Ayurvedic Doctor (BAMS), Board certified M.D. Monday to Friday 10:30 a.m. to 5:00 p.m.
Saturday -11:00 a.m. to 4:00 p.m.
Brampton, ON. L6R 0W3 , CANADA. Please Text ++1.647.685.6946 for more information or to book an appointment.